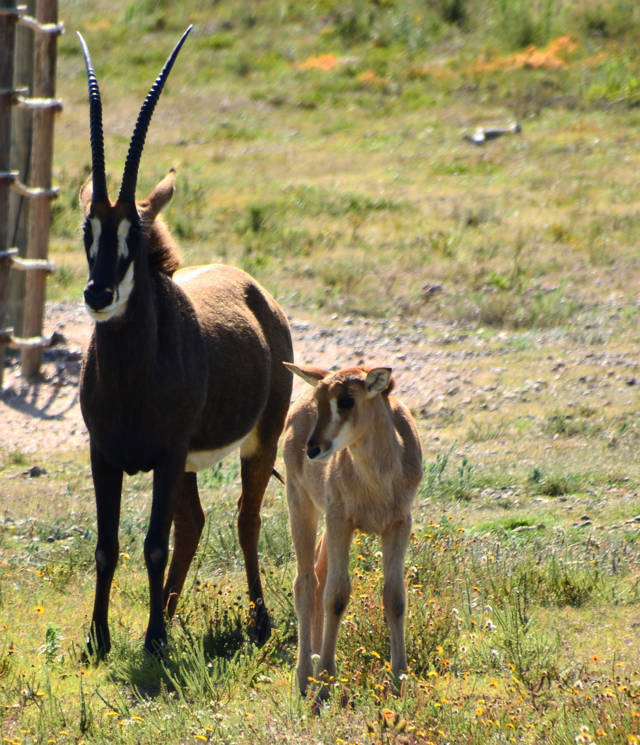 Wolwedans Game Farm has an intensive game breeding program which consists of the breeding of rare and specialised game species such as Sable antelope, Impala, Springbuck and the prestigious Nyala antelope. 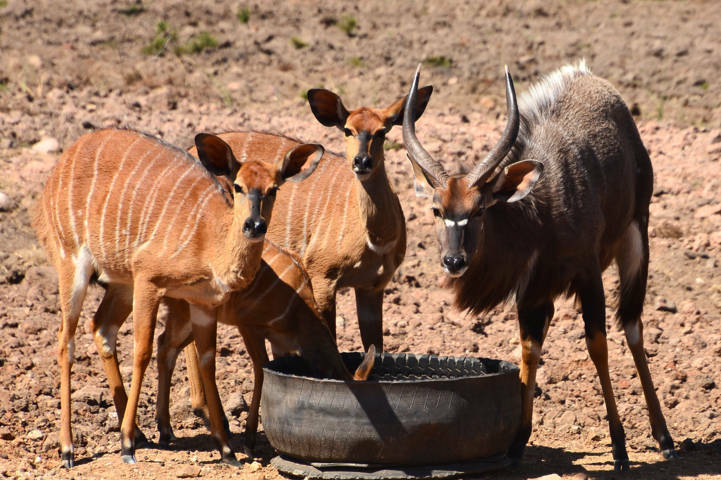 The program gives the visitor a unique opportunity to view the majestic animals up close and personal. 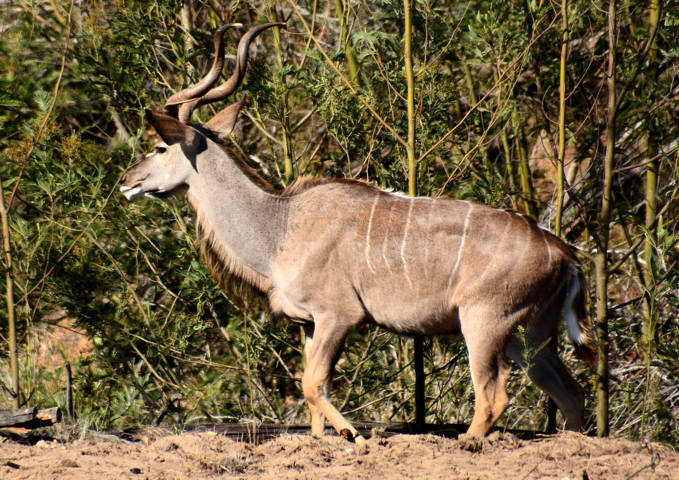 Early in the mornings and late afternoon, you will be fortunate enough to view buck on your doorstep. 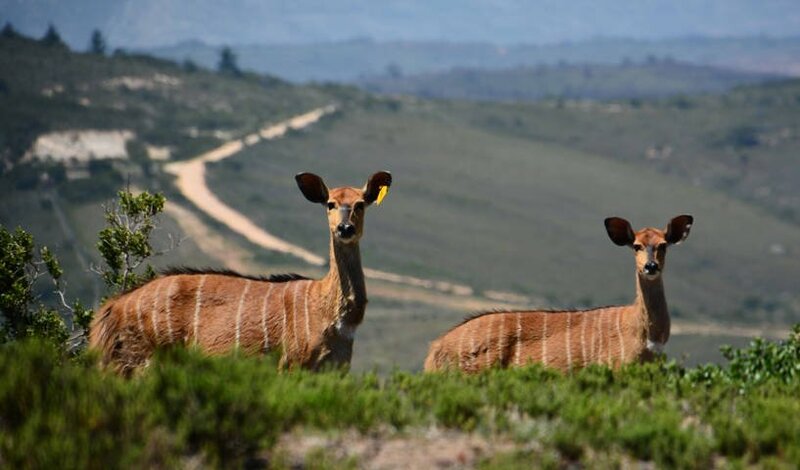 You can also cycle the neighbouring roads or go for a walk on the farm. There is also more than 120 bird species that will test your photographic skills. 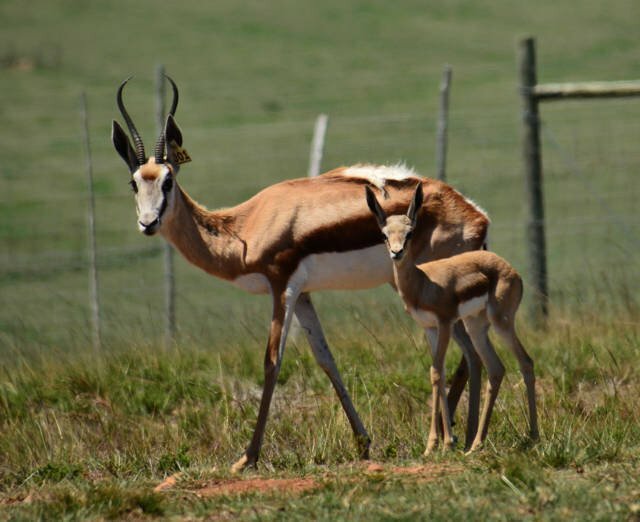 Furthermore, the game farm offers free roaming wildlife including Giraffe, Gemsbuck, Waterbuck, Kudu, Zebra, various Duiker species, Vaal-Rhebuck and many more. 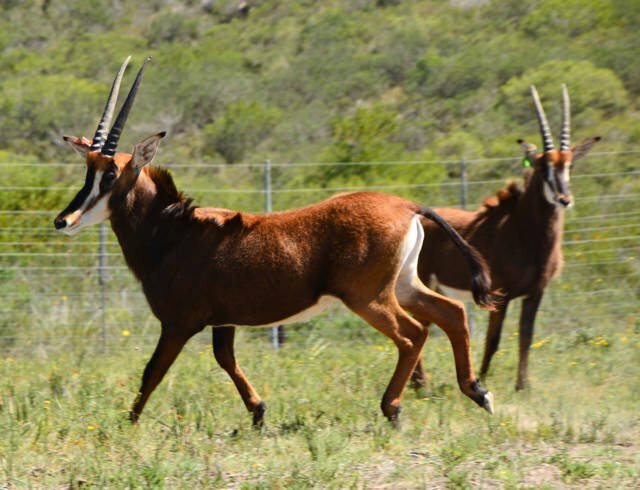 Contact Martin Jansen van Rensburg if you want to find out more about the breeding project.